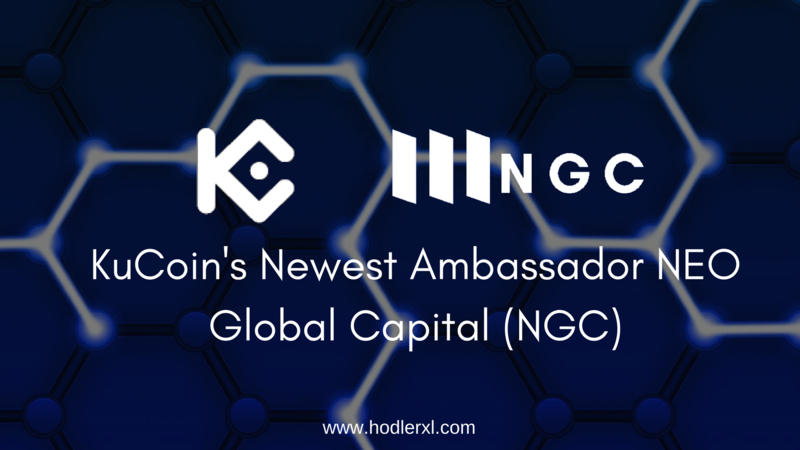 KuCoin announces today that they have added NEO Global Capital (NGC) as their third partner of the Global Titan Ambassador Program. NGC is known as one of the best investment platforms in the crypto industry by professionally adopting the best methods from traditional investments. With this additional partnership, KuCoin has once again proven their reliability as more and more parties have applied to their ambassador program aiming to find top-notch crypto projects. NEO Global Capital (NGC) is the strategic investment division of NEO with a principal objective of recognizing and investing in promising NEO blockchain-based projects that will add importance to the NEO ecosystem. NGC is also an institution acknowledged being one of the largest owners of digital assets. They have invested in various blockchain projects perceived to be beneficial to the growth and development of the NEO blockchain. It, therefore, makes a whole lot of understanding that NGC would invest in CertiK which is an official verifying infrastructure developed to mathematically confirm that blockchain ecosystems, as well as smart contracts, are both free from bugs and the threat acted by malicious hackers. CertiK will scale verification through the application of a layer-based process to reduce the proof tasks which are regularly prohibitive by nature into much smaller proof tasks. CertiK will encode the smaller proof tasks in their transactions; participants under a decentralized system will then ratify the smaller proof assignments. 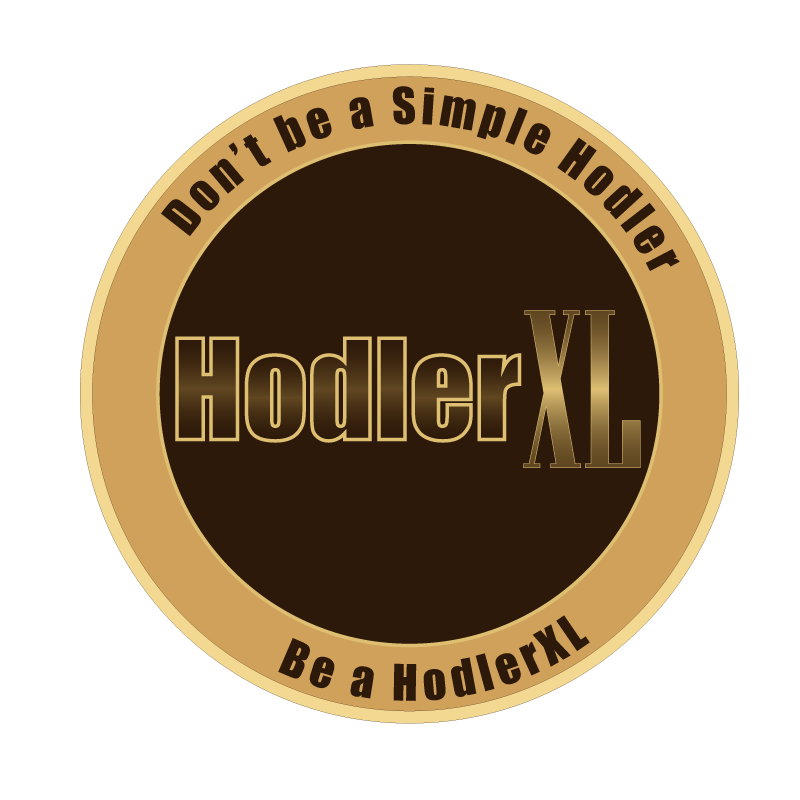 The CertiK ledgers work as certificates and will highlight the security as well as “end-to-end correctness” of the approved smart contracts. The investment by NEO Global Capital (NGC) in CertiK will provide appended support to the development of the CertiK platform in particular while guaranteeing both the reliability and security of smart contracts as well as the NEO ecosystem as a whole.